You are invited to come together on a journey to awaken the power within each of us to transform what divides us into bonds that strengthen the fabric of society. Opening remarks by Exavier B. Pope, Esq. Rev. Dr. B. Herbert Martin, Sr.
Access to recordings until June 15th. 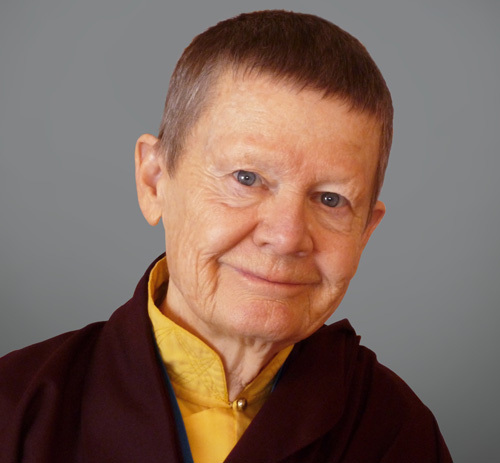 Pema's talk will be available until May 31st. 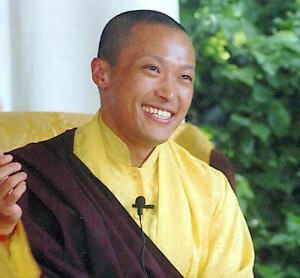 Since 2012, Sakyong Mipham Rinpoche and the Chicago Shambhala Center have worked with many community partners to bridge the separation and heal the violence that scars Chicago. Chicago’s journey exemplifies the social engagement and healing that we need in so many places on our planet. Join us for this special event, as the journey continues. To verify the start time in your time zone, click here.